These processes addresses fear, judgment, abundance, money, bodies and magic. 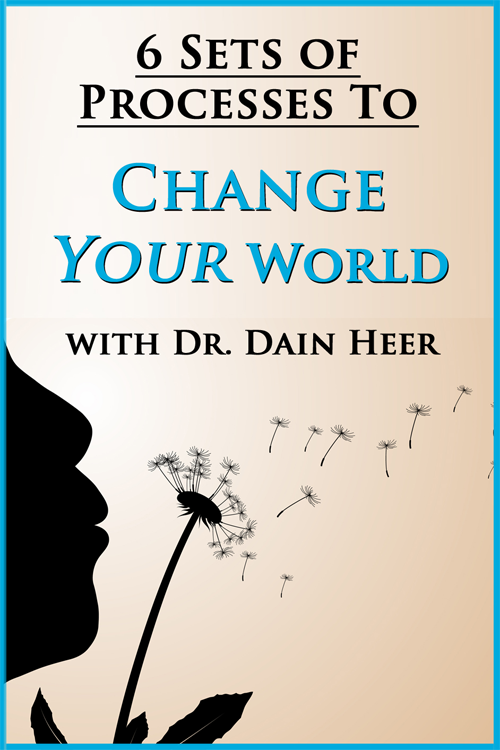 This is a set of verbal processing that will allow you to start changing the way you function in some key areas of your life and living. These processes addresses fear, judgment, abundance, money, bodies and magic. You can listen while you sleep, in the bath, while walking in the woods... The more you listen, the more of you can start showing up – it’s that easy!